A law firm recently filed a class action lawsuit against an authentication and e-signature solutions provider, following allegations that the company violated federal securities laws. The class action claim was filed against VASCO Data Security International, Inc. in the U.S. District Court for the Northern District of Illinois Eastern Division on behalf of all investors who purchased shares in the company during the class period between Feb. 18, 2014 and July 21, 2015, in the wake of allegations that it violated the Securities Exchange Act of 1934. Specifically, the complaint claims that officers and directors of the security hardware and software provider made materially false and misleading statements about VASCO’s business, operational and compliance policies. 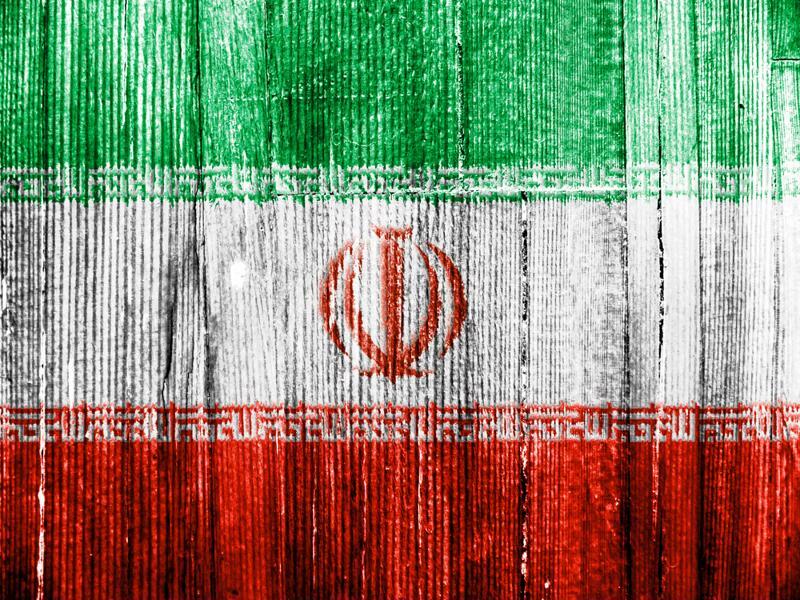 A VASCO third-part distributor allegedly sold products to Iranian parties subject to U.S. economic sanctions. The class action suit alleges that the company failed to disclose that some of its products were sold to parties in Iran in violation of federal regulations outlawing such transactions. It went on to claim that VASCO lacked adequate internal controls, and, as a result of this, deceived investors by artificially inflating and maintaining the price of its securities. On July 21, 2015, VASCO filed a Form 8-K with the U.S. Securities and Exchange Commission, stating that some of its products may have been sold in Iran by a third-party distributor who received them from a European subsidiary of the company. This included Iranian parties subject to U.S. economic sanctions. The 8-K went on to state that the company board of directors’ audit committee had begun an internal investigation with the assistance of outside counsel. The form also explained that VASCO had ceased all shipments to the distributor as it awaited the outcome of the investigation. The audit committee’s research will include a review and potential recommendations to the company on how it can improve its compliance policies. VASCO took precautionary action in its submission of concurrent initial notices of voluntary disclosure on June 25, 2015. Filings were made with the U.S. Department of Treasury, the Office of Foreign Assets Control and the U.S. Department of Commerce’s Bureau of Industry and Security. On news of the disclosures, stock in VASCO fell $0.86 per share, or more than 3.2 percent, to close at $25.83 on July 22, 2015. Soon after, shares fell again. On July 29, the company’s disappointing reported earnings and full-year guidance caused stock to fall further, which resulted in shares dropping more than 20 percent from $26.30 to close at $20.45.